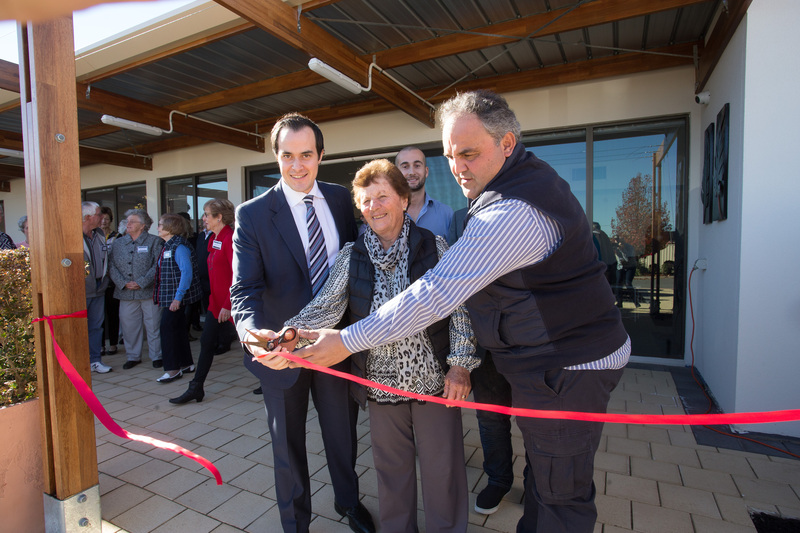 The Thorndon Park Estate Clubhouse is officially open. Residents, council members and the project team welcomed the opening of the building in June 2017. Thorndon Park Estate is a valued client of Trice, who has been the project and development manager of the estate since its conception in 2008. Trice is currently working on Stage 3, 16 new independent living units forming the 50 unit complex.